Standard Bank Proteas batman, AB de Villiers, today announced his retirement from all forms of international cricket with immediate effect. De Villiers bows out of international cricket as one of the greatest players to have represented South Africa, having played 114 Tests, 228 One-Day Internationals (ODI) and 78 T20 Internationals. 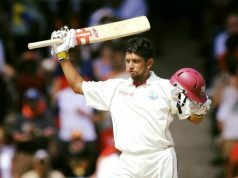 “I have decided to retire from all international cricket with immediate effect,” he said on Wednesday. “After 114 Test matches, 228 ODI’s and 78 T20 Internationals, it is time for others to take over. I have had my turn, and to be honest, I am tired. 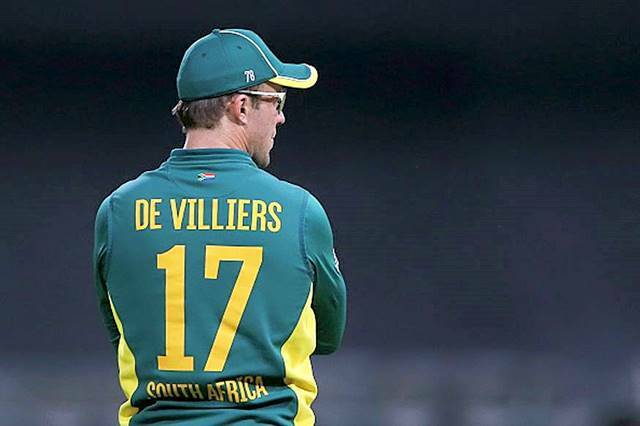 “It would not be right for me to pick and choose where, when and in what format I play for the Proteas. For me, in the green and gold, it must be everything or nothing. I will always be grateful to the coaches and staff of Cricket South Africa for their support through all these years. The most important thank you goes out to all of my team mates throughout my career, I wouldn’t be half the player that I am without the support throughout the years. “ It’s not about earning more somewhere else, it’s about running out of gas and feeling that it is the right time to move on. Everything comes to an end. To the cricket fans around South Africa and the World, thank you for your kindness and generosity, and today, for your understanding. His records and statistics are a true measure of the skill and brilliance he brought to the crease. He holds a phenomenal number of milestones to his name; the World Record for the fastest ODI 50 (16 balls), 100 (31 balls) and 150 (64 balls), the second highest individual Test score for South Africa (278*), the highest points (935) by a South African on the ICC Test rankings and has claimed the coveted SA Cricketer of the Year award twice (2014 and 2015). He retires with an incredible Test average of 50.66 and as the fourth-highest run-scorer for South Africa with 8765 runs (22 100’s). 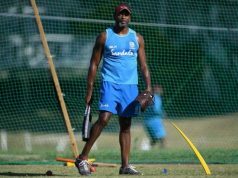 His exploits in the limited-overs formats have been extraordinary, and he finishes as the No.2 ranked player in the world and as the second highest run-scorer behind Jacques Kallis with 9577 runs at an average of 53.50. CSA Acting Chief Executive, Thabang Moroe, says it is a disappointing decision but one that is respected.